Safe savings account for any purpose. Save as little as £1 a week up to a maximum of £30,000!! Choose from instant access savings or timed access like our Christmas Saver Account. 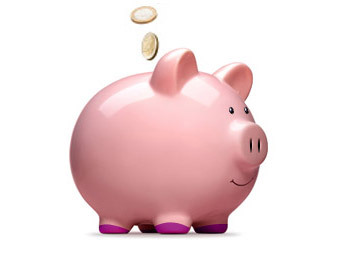 We also have Junior Saver Accounts for anyone under 18 and Community Accounts for Businesses, Project Groups, Trusts, Clubs, Societies, Associations and Charities. Contact us for more information or for an application form. Any purpose member loans from £50 to £7500 (above savings). Quick access loans up to £500 for our payroll members. PLEASE REMEMBER: Loans are made from other members savings, DO NOT apply if you can't afford to repay these members their savings back again. Borrow what you need and pay back over a term that fits what you can afford. Members can use the button, below to apply online. If you are not a member, you will need to join before we can accept an application. Join online and become a Dragonsavers member today. 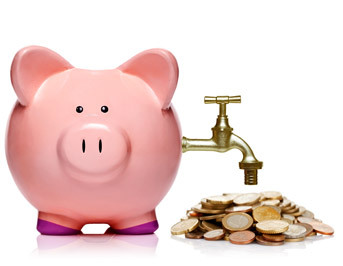 Savings and loan accounts are only available to members. 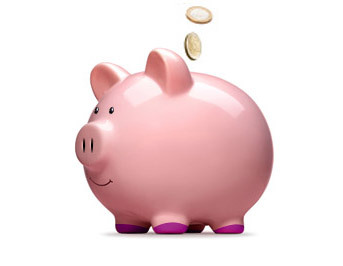 The membership fee is £5.00 and you will need to deposit at least savings £2.00 in your new Dragonsavers account to activate it. You will need to provide recent proof of address and photographic identification. Dragonsavers Credit Union offers a safe place to save and access to affordable loans to those living in Rhondda Cynon Taff or working anywhere in Wales and anyone living in the same household as a member. Members save together and lend to each other.